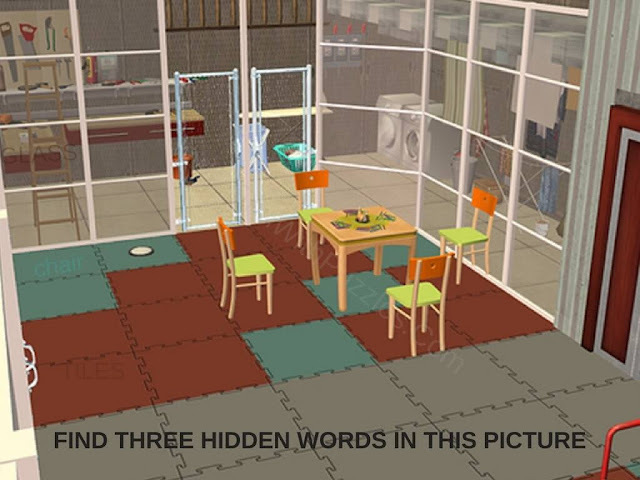 Till now we have posted picture puzzles in which one has to find something hidden. 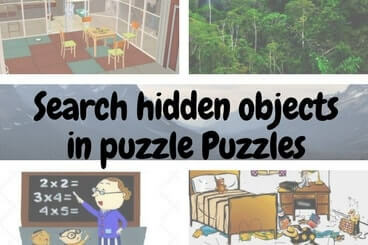 In some of the puzzles, one has to find hidden animals in picture. In some of the pictures one has to find hidden words in pictures. Today we are posting which is mix of finding the animals and hidden words. In each of these puzzle images, something is hidden. You have to find these hidden objects in these pictures. In each of the picture, it is mentioned what objects to find. Answers link to these puzzles will be given later. However, please do post your answers in the comment section of this post. In the first picture, calculate the equations given in the pictures. These three answers are hidden in the picture. Do find these answers. 1. Can you find the answers of mathematical equations hidden in the picture? In the next puzzle there are three hidden words in the picture. Do find these out as fast as possible. 2. Can you find three hidden words in this picture? 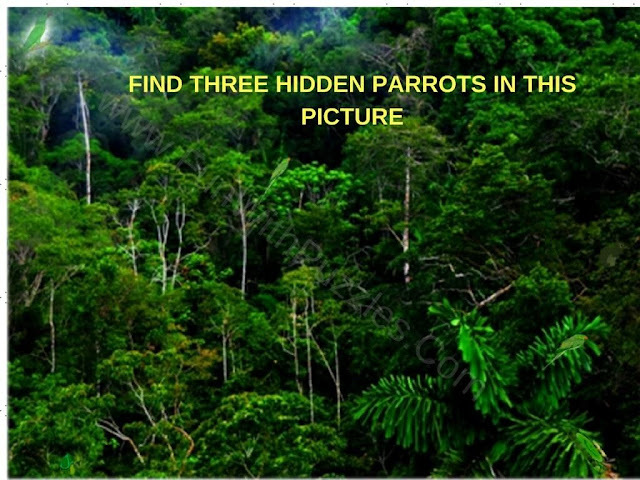 Now its time to find three parrots in the puzzle picture below. Do post your timings to find this one. 3. Can you find three hidden parrots in this picture? Some words are hidden in the below picture. Lets see how many of these words you can find in this picture? 4. 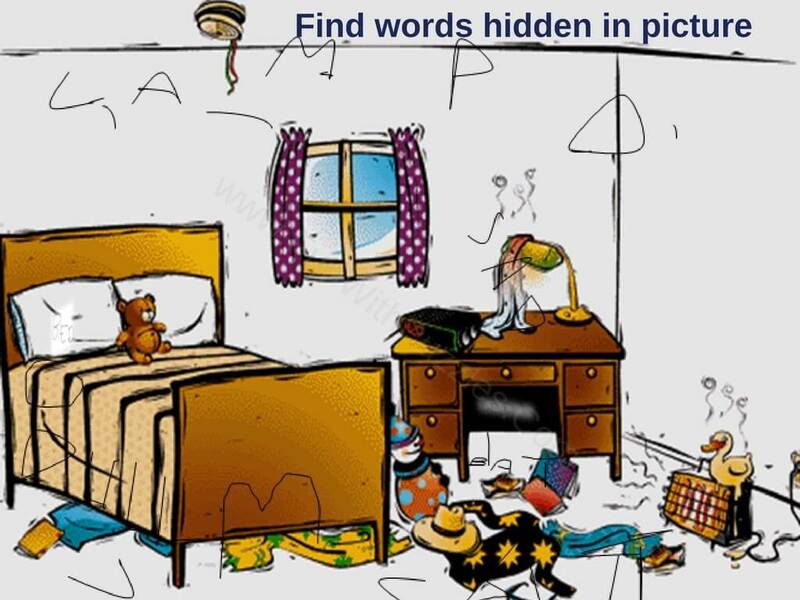 Can you find hidden words in this picture? 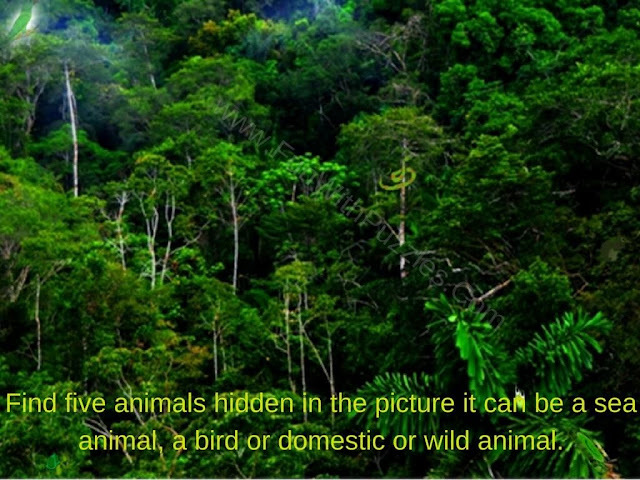 Five different animals are hidden in the picture below. These animals can be sea, birds, domestic or wild animals. Do see how many of these animals, you can find in this picture? 5. Can you find five hidden animals in this picture? 1. Picture Puzzles for Teens With Answers: Here you can solve many different types of Picture Puzzles from Matchstick Puzzles to finding Odd One Out Puzzles. 2. Mind Twisting Out of Box Thinking Brain Teasers: These are visual brain teasers which will make you think out of box. Do try these to twist your brain. 3. Simple Fun Brain Teasers for kids with Answers: These are the simple Fun Brain Teasers which kids will find very easy but teens and adults will take time to solve these puzzles. 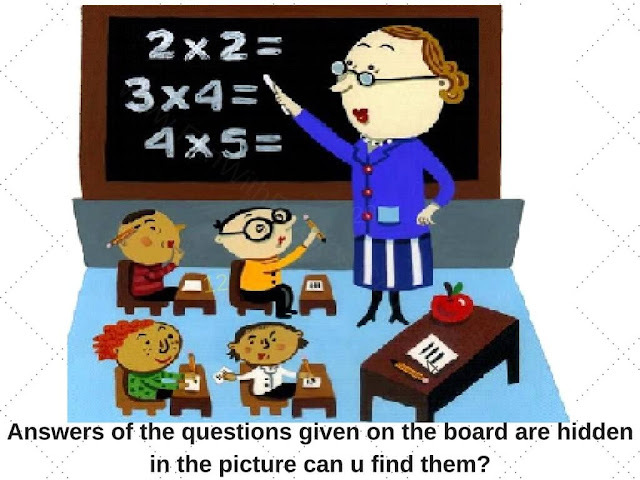 Do check out if you can beat kids timings to solve these fun brain teasers!!! 4. Finding Hidden Faces in the Given Pictures Brain Teasers: In these Picture Puzzles many faces are hidden in the given picture puzzles. Your challenge is to find out these hidden faces in each of the Picture Puzzle Images.